Very few artistes have the glowing resume' like Hip-Hop pioneer eLDee has. On the 24th of September 2010. He'll be raising the bar miles further. He begins his six-city tour of the United Kingdom. The tour which will run from the 24th through to the 6th of October will touch in London, Manchester, Cardiff, Liverpool, Aberdeen and Nottingham. eLDee, who was behind such hits as ‘Bosi Gbangba’, ‘Big Boy’, and more recently, ‘You Know It’ by Goldie is the founder of Trybesmen. He is a consummate music producer, recording artiste and a qualified architect. His personal hits like ‘I go yarn’, ‘Champion’, and ‘African Chiquito’ have been aired on radio stations all over the world. His latest album ‘Is It Your Money?’ was released February 2010 and boasts of successful singles like ‘Ota Mi’, ‘Blowing my Mind’ and ‘One Day’. 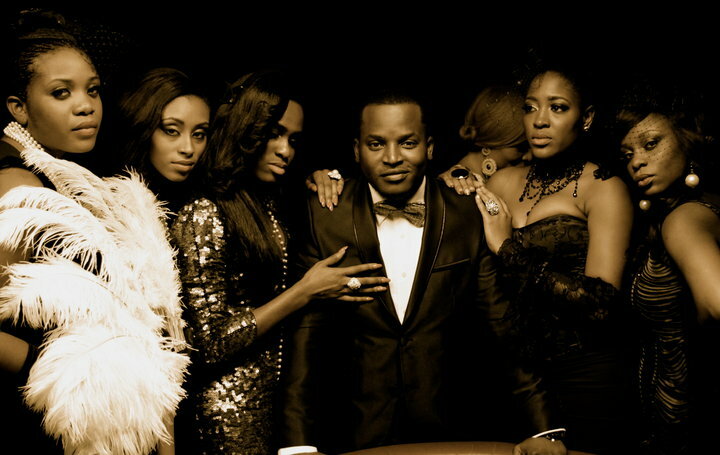 It raked 2 Nominations at the Nigerian Entertainment Awards.